This one day course covers all the basics required to produce an analytical development protocol, implement validation studies and report to regulatory guidelines. You will learn the absolute essentials of each technique and using our unique multi-media examples and tutorial exercises you will begin to use new knowledge and ideas right away. This course introduces all the critical analytical parameters covered during a method validation study, highlighting all applicable regulatory guidance and detailing how the protocol should be carried out and reported. All required statistics are also introduced and explained. This course is for LC or GC method developers who need to provide evidence of the reliability of analytical methods or to ensure that “off-the-shelf” validated methods are being used correctly. 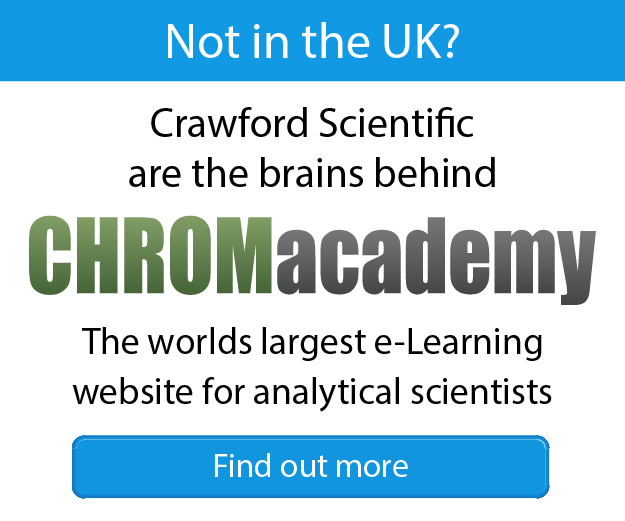 Good knowledge of chromatography and statistical analysis is advantageous.